It looks like C.T. Fletcher has put several WWE superstars on the spot while he was in the company of Stone Cold Steve Austin. Fletcher Posted an Instagram video of him challenging any wrestler to take on his Martial Arms training program. 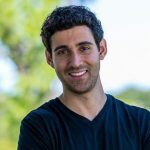 Martial Arms combines the “mentality of the martial artist” and the “physicality of a weightlifter”, so it’s very intensive and is supposed to give you the ultimate arm training. 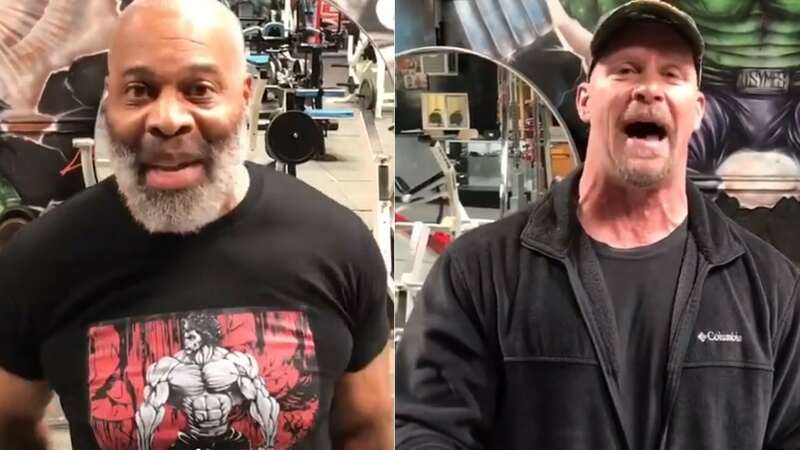 Stone Cold Steve Austin is taking on the challenge and he even drove over to Iron Addicts gym to meet with Fletcher to see if the program is the real deal. It’s great to see C.T. Fletcher back in action after his heart transplant and even though it was tough for him, he believes God still has a plan for him and we’d have to agree. Now, he gets to continue to pursue his passion and challenge WWE wrestlers to go through the training program he developed himself. Let’s see who will step up to the plate and take on the brutal Martial Arms training challenge!